It was nothing for me to work two part-time jobs while in school and still hustle on the side selling things on eBay or Amazon to make a profit. It's no wonder I have founded and run multiple businesses. In 2013, I worked in the Psychology Department in a medium security federal prison. After an unfortunate injury in a training exercise, I was forced to make a change – job, lifestyle, location, everything. The thought of working for someone else again made me cringe. I no longer wanted to follow orders blindly, wait for permission to make changes to make better use of my life, or have limited income with little chance for advancement. In 2014, I decided it was time to fulfill my dream of being my own boss. I left the prison system to open my own solo private psychological practice evaluating clients to help improve their quality of life. Ignoring all the “rules” in my field about how you're “supposed” to open a private practice as a psychologist, I opened a small office in a former supply closet using furniture I bought for less than pennies on the dollar at a local auction. I had a goal of generating six figures in revenue in 12 months, but I had no plan for managing paperwork, no routine for setting appointments or creating an effective schedule, and no goals aside from my yearly revenue goal. While I understood some business practices, I did not build a solid business foundation, know how to prepare to scale my business, or even understand how I would think about money when I made six figures or even multiple six figures. I slowly developed systems for paperwork submissions, streamlining appointments, and even found an easy routine to order supplies (thanks, Amazon) and clean the office (yep, including the toilets). While I met my initial revenue goal to build a six-figure business in 12 months, most of my time was spent reacting to events instead of being proactive in planning the best use of my time. In order to increase my revenue, I refined systems, batched appointments, and doubled my income without doubling the amount of hours I work. In fact, I deleted an income stream. Simplifying and streamlining my processes using cost-effective means has allowed me to increase revenue without sacrificing the time I spend traveling or the time I spend playing with my cat, Gemma, all while remaining a solopreneur. It is my mission to help one million female entrepreneurs elevate their level of success without overwhelm, just as I did and continue to do. Want to find out more? Listen to my podcast and check out ways to work with me. Journal of Accountancy: Do You Feel As If You Don't Deserve Your Success? Well + Good: What the Heck is FOBO and Why Is It Normalizing Workplace Anxiety? Dr. Ashley Hampton is a Licensed Psychologist and Media and Systems Strategist, best-selling author, speaker, and host of the Work Smarter Live More podcast. She has been featured in O Magazine, Cosmopolitan, Forbes, Inc, and Fast Company, among many others. As a Media and Systems Strategist, she helps female entrepreneurs establish their expertise using a variety of media methods and build efficient and sustainable businesses. Dr. Ashley Hampton is a Licensed Psychologist and Media and Systems Strategist. 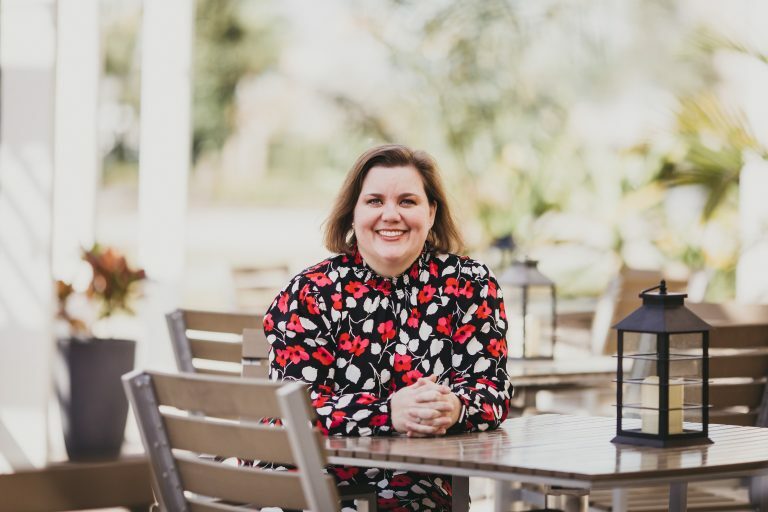 As a Media and Systems Strategist, Dr. Ashley has been featured in over 35 media outlets, including O Magazine, Cosmopolitan, Forbes, Inc, and Fast Company, among others. She helps female entrepreneurs establish their expertise using a variety of media methods, including obtaining features in print and online media sites, being a guest on podcasts, and writing and publishing a book to use as a foundation for their expert platform. 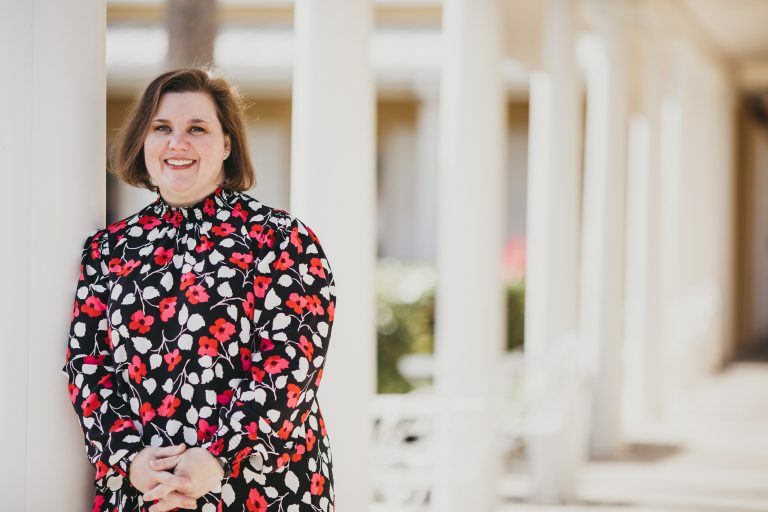 As a Licensed Psychologist, Dr. Ashley opened a solo private psychological practice in 2014, defying all of the rules in the field of psychology and generated six-figures in revenue in 12 months. Starting from scratch, she had no systems, no scheduling strategies, and no routines in business, so she spent most of her time reacting to events instead of being proactive in planning the best use of her time. After implementing systems and strategies and refining her business mindset, she has more than doubled her income while decreasing the amount of hours she works. Contact Dr. Ashley at support@drashleyhampton.com in order to book her for speaking events.